I want the Church of Saint Olaf to be Spiritually Strong, Christ Centered, and Community Focused. 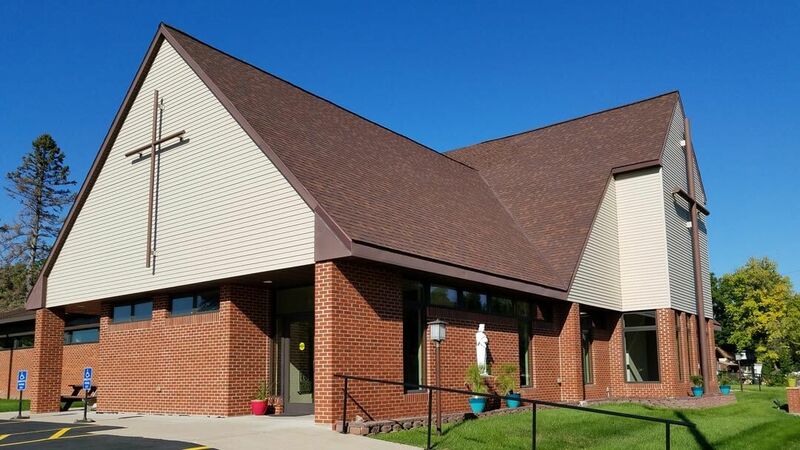 As promised at Mass , I have attached our draft plans for the Church of Saint Olaf to remain a strong building so that we may be a strong parish community and a vibrant part of our larger area of West Central Minnesota. When you review TOWARDS A BRIGHT FUTURE, please see how far we have come in the first two years – how we have addressed so many things that needed fixing at our parish. Now, with phase one nearly complete, we need your advice, input, and help in shaping the future of the Church of Saint Olaf. Please discuss this draft as a family. We will look forward to hearing back from you during the Autumn when we will have a survey requesting your feedback on this draft plan. Together, we can move toward a bright future.